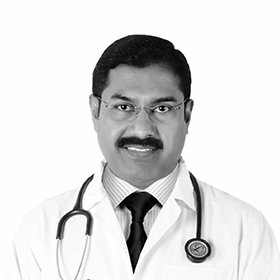 Dr. Koya graduated from Kasthurbha Medical College in Mangalore, India. He worked in Thrissur Medical College, Jubille Mission Hospital Thrissur, PS Mission Hospital, Sri Ramachandra Medical College Chennai, Kursk State Medical Academy Kursk, Russia. Dr. Koya worked in Saudi Arabia for 6 years and have been working in Dubai since 2004.